Best Buy is hosting a deal on the Pixel 2 and Pixel 2 XL through Verizon, so long as you purchase the phone on a monthly installment plan. With the savings, the monthly total for the Pixel 2 is brought down to $22.91, while the Pixel 2 XL is down to $24.99. 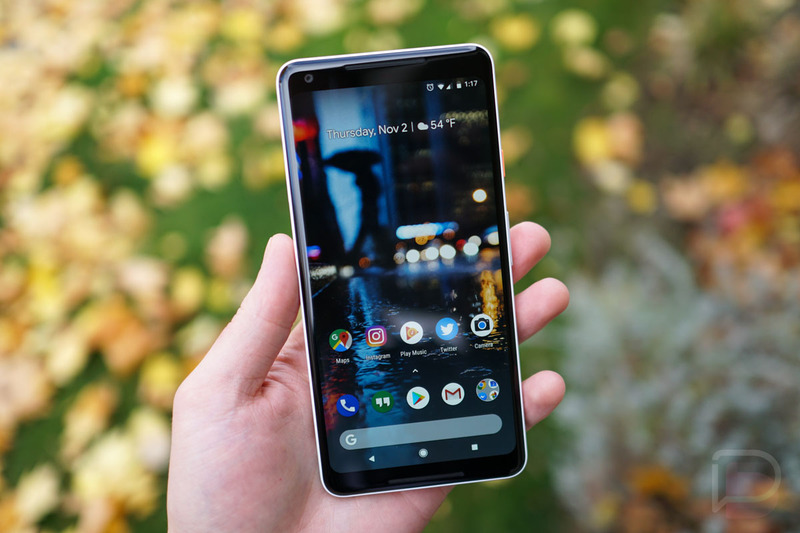 While it may seem odd to buy a phone that launched last year, there’s a good reason we named the Pixel 2 XL as our Favorite Android Phone of 2017. It has an amazing software experience, exceptional camera, great external speakers, plus total water and dust resistance. Follow the link below if you’d like to take advantage of the deal.